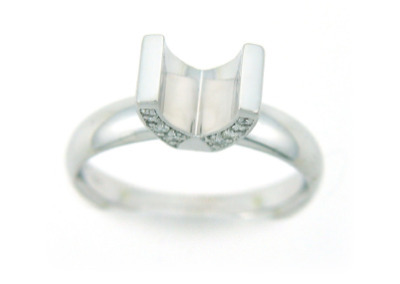 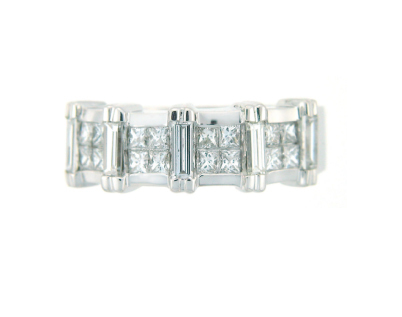 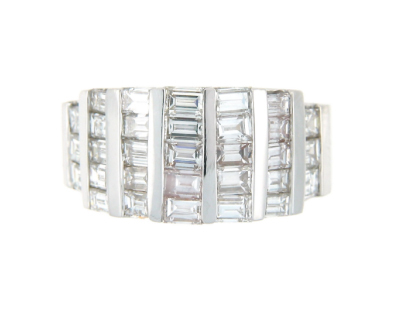 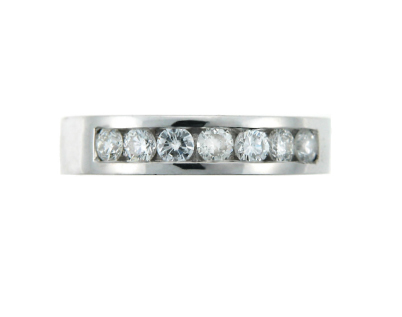 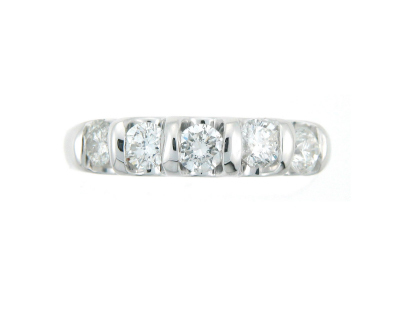 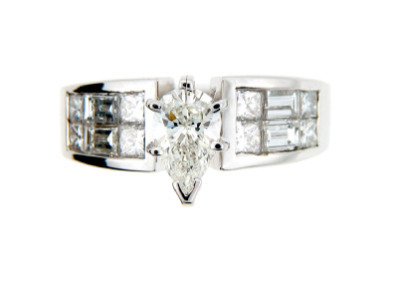 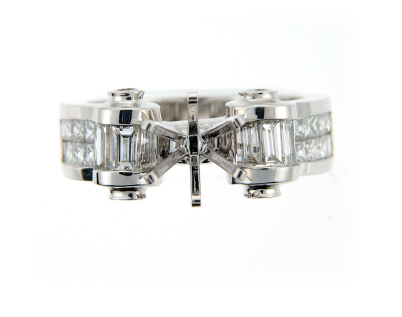 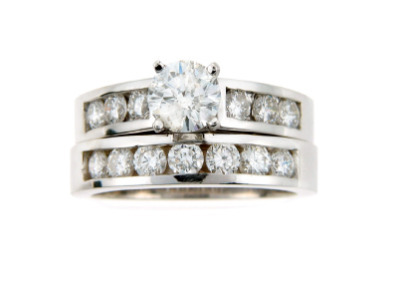 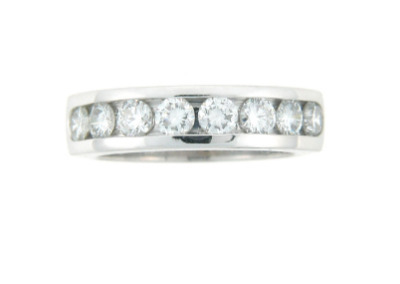 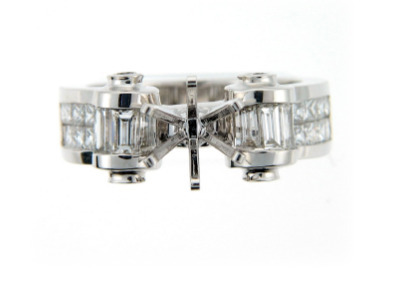 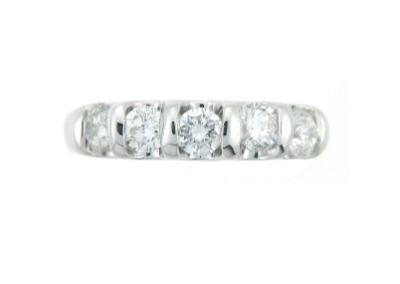 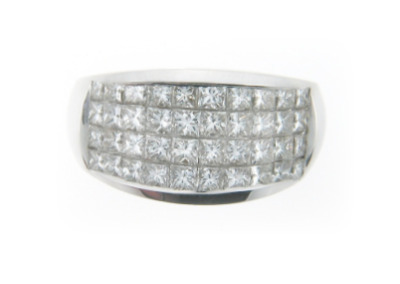 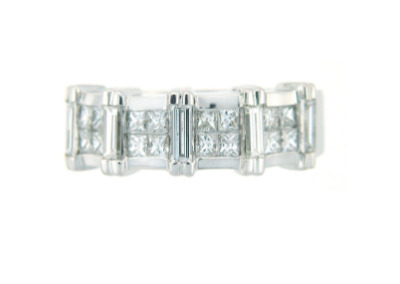 Brilliant cut diamond bridal ring set with channel set side stones in white gold. 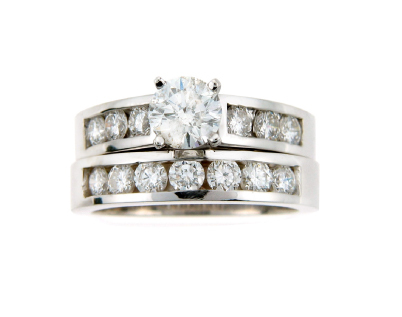 Brilliant cut diamond engagement ring with side stones in white gold. Brilliant cut diamond engagement ring with side stones in yellow gold. 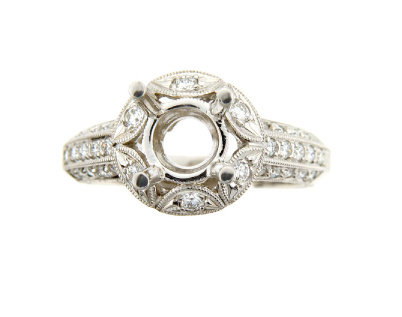 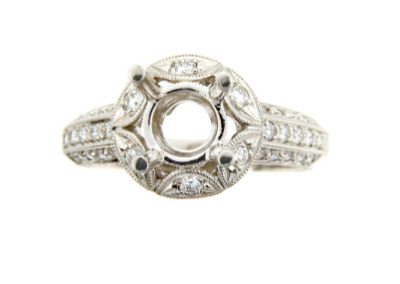 Round antique style engagement ring setting in white gold. 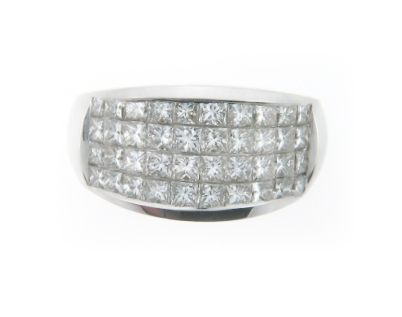 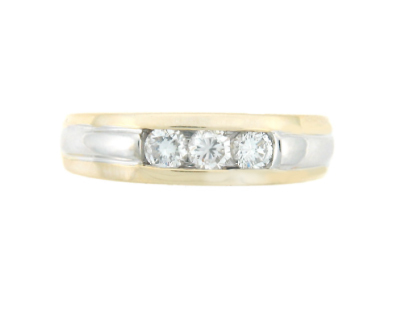 Round brilliant cut diamond anniversary band. 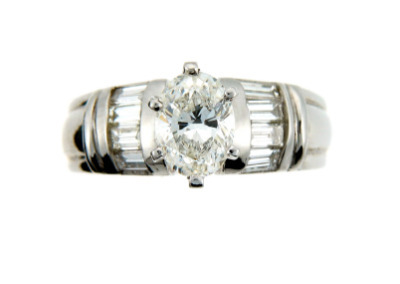 Round brilliant cut contemporary engagement ring in white gold. 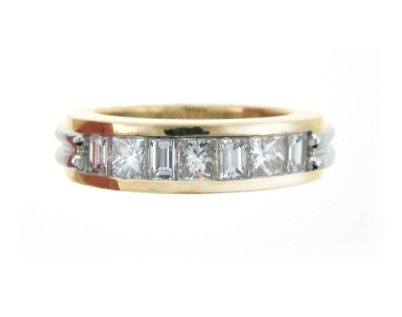 Diamond anniversary band in yellow gold. 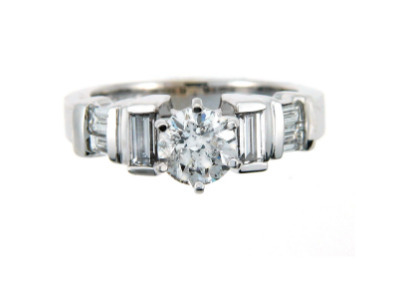 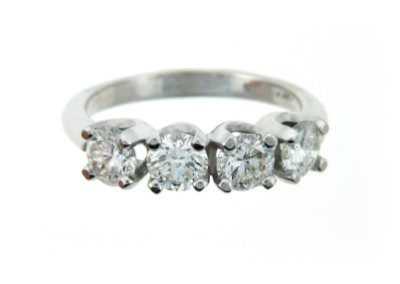 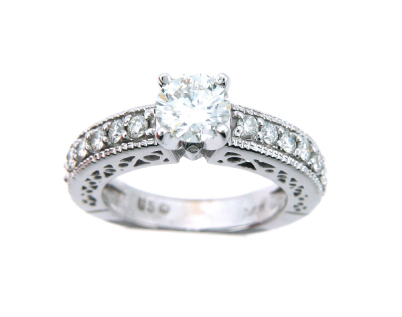 Antique style engagement ring setting with pavé set side stones in platinum. 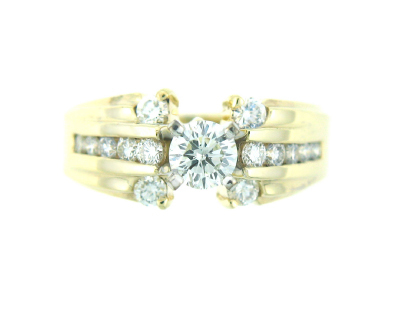 Round brilliant cut diamond engagement ring in yellow gold. Princess cut engagement ring setting in white gold. 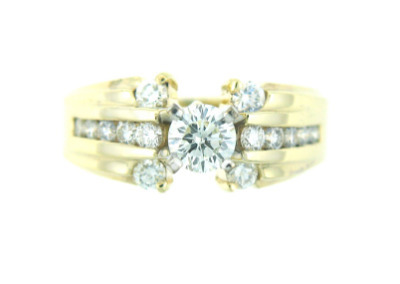 Round diamond engagement ring setting in yellow gold. 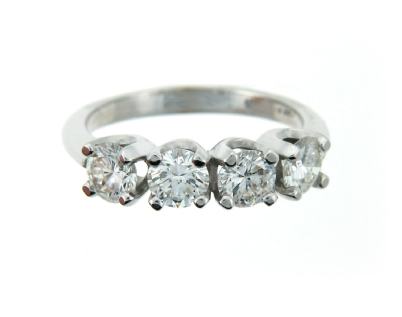 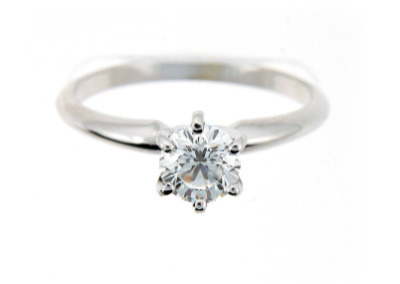 Round engagement ring setting with side stones in white gold. 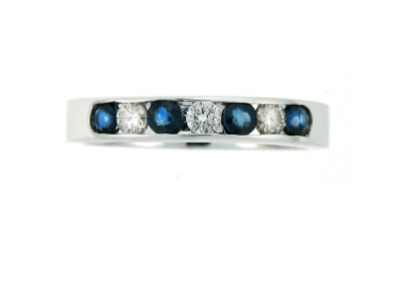 Sapphire and diamond anniversary band. 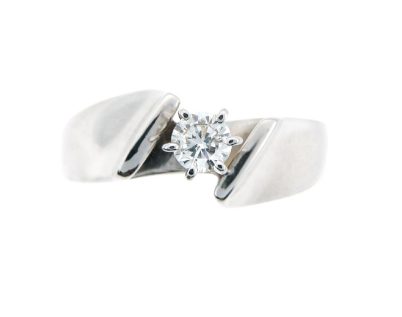 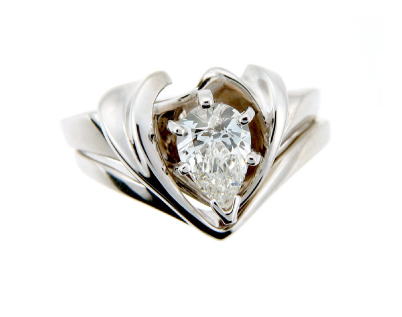 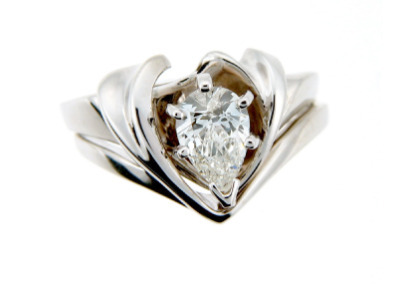 Solitaire marquis diamond engagement ring in white gold. 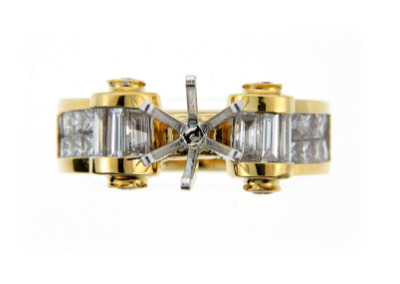 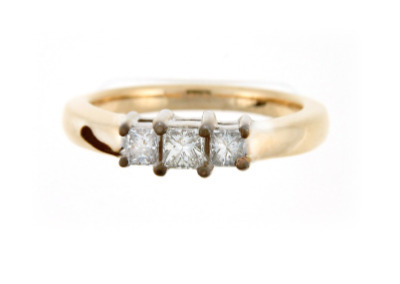 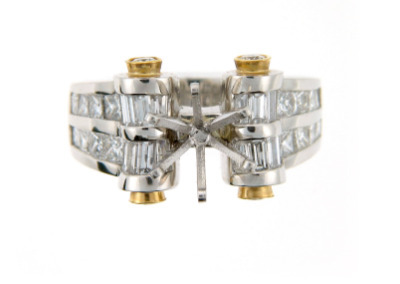 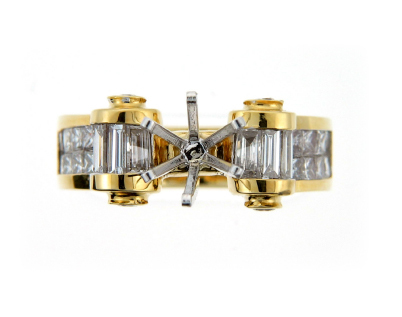 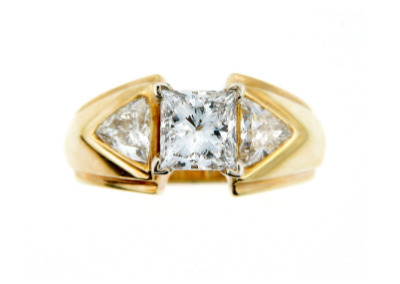 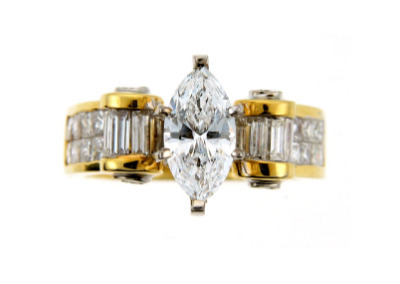 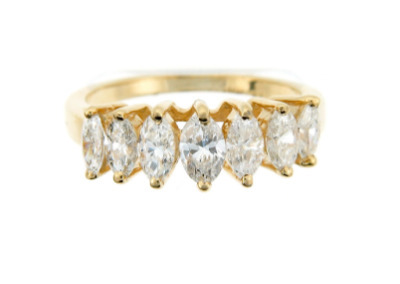 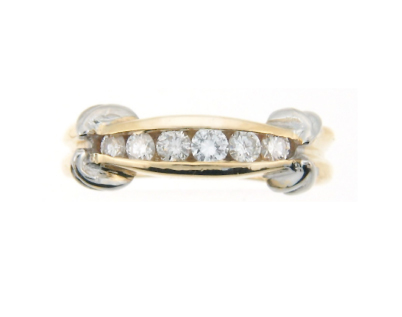 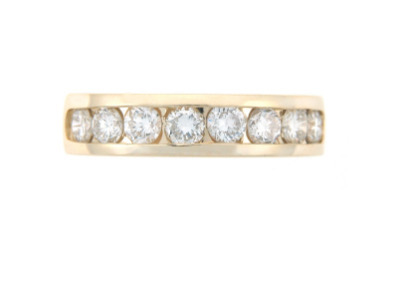 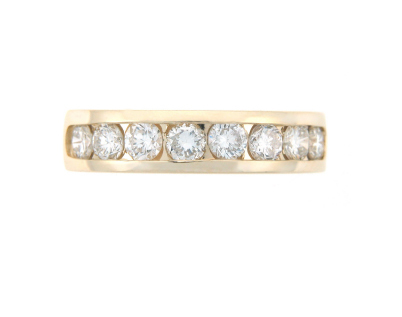 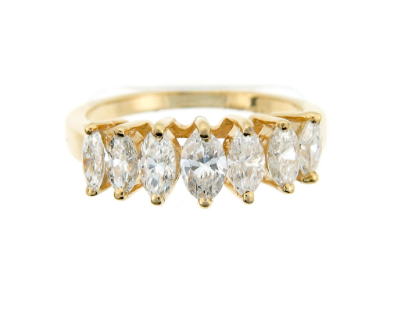 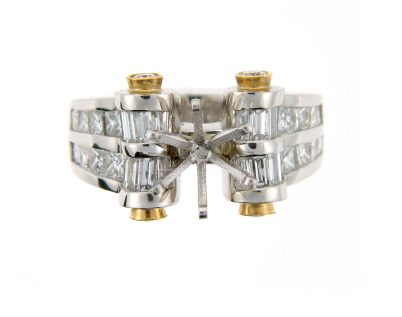 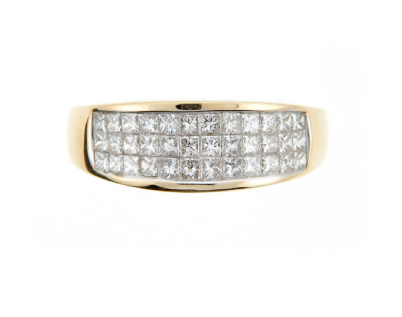 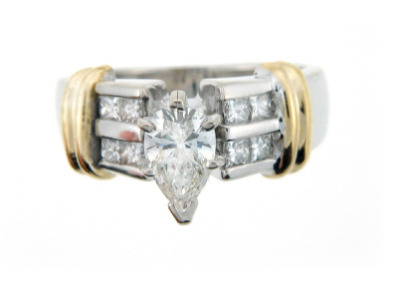 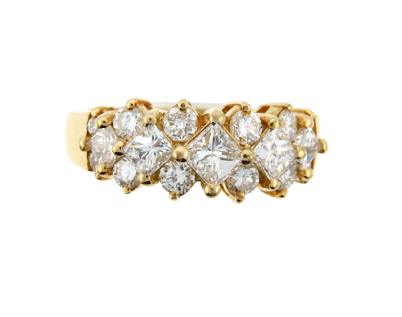 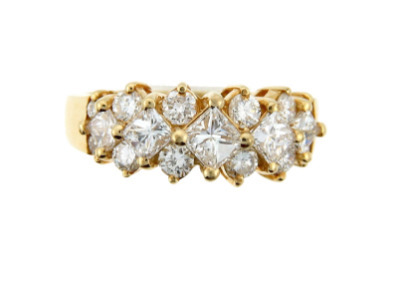 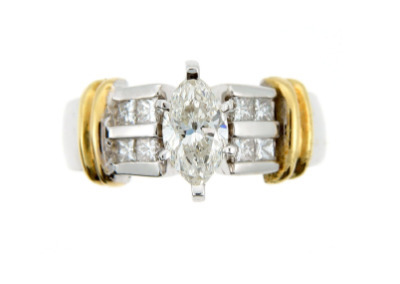 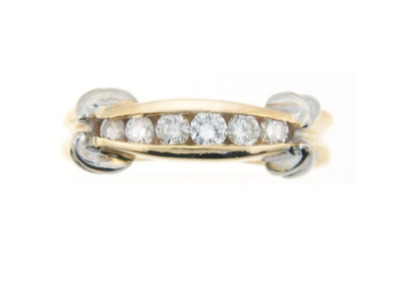 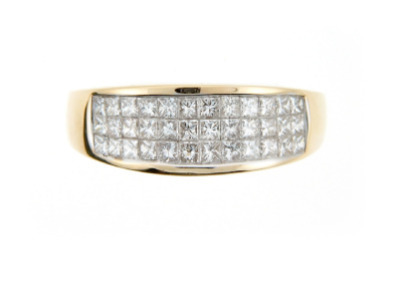 Brilliant cut diamond ring in white and yellow gold. 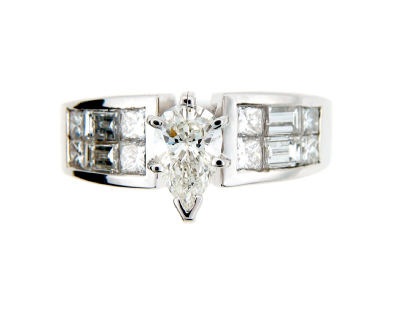 White gold and diamond engagement ring setting. 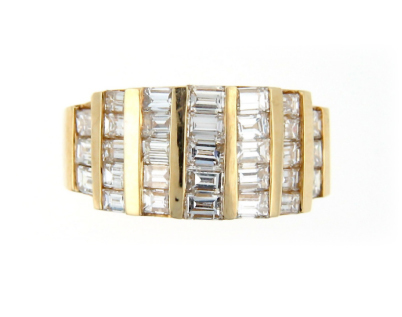 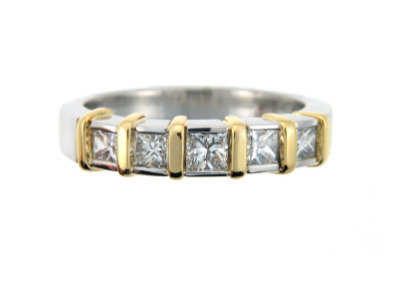 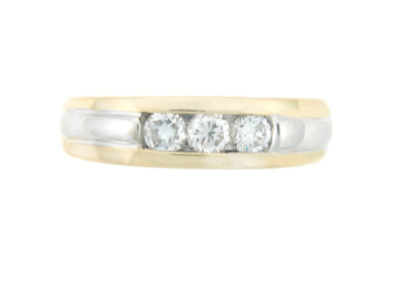 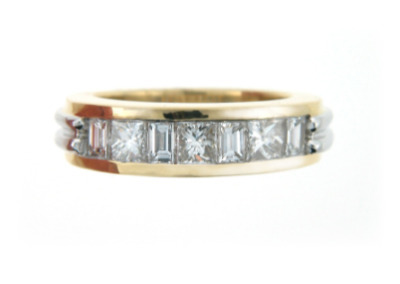 Yellow and white gold anniversary band with diamonds. 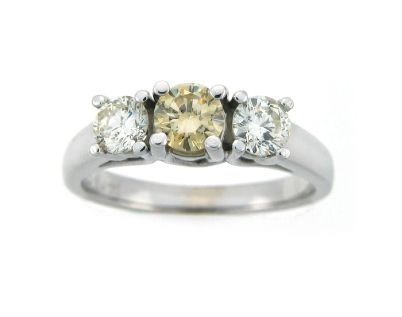 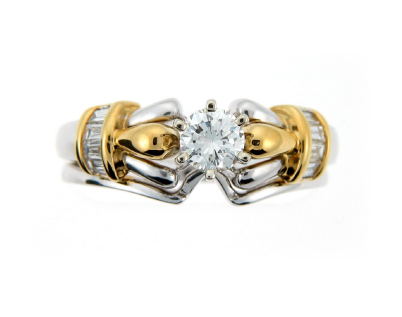 Yellow and white gold round engagement ring setting with side stones. 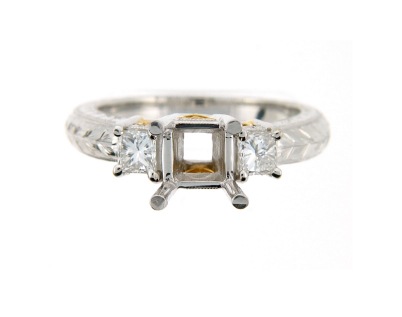 Yellow gold princess cut diamond engagement ring in white gold. 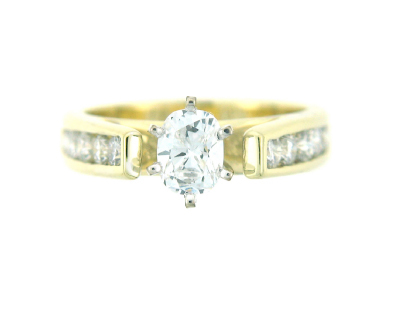 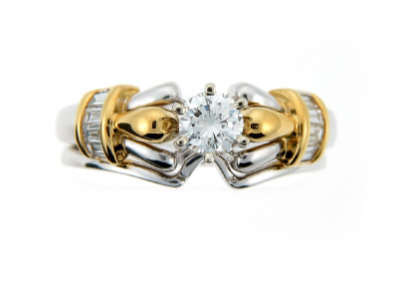 Three stone princess diamond engagement ring in yellow gold. 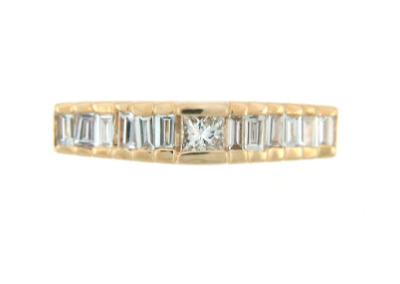 Anniversary band in yellow gold with diamonds. Anniversary band in white gold with diamonds. 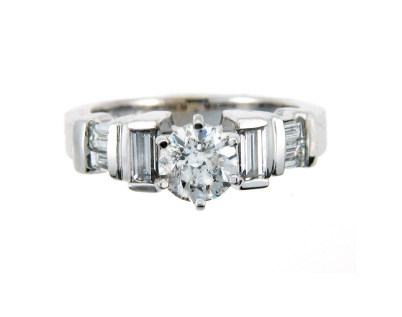 Brilliant cut diamond engagement ring in white gold. 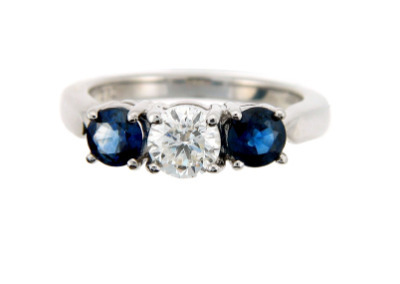 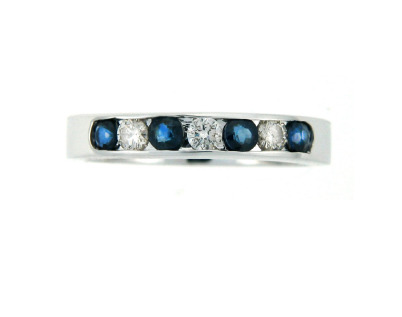 Brilliant cut diamond engagement ring with sapphire side stones in white gold. 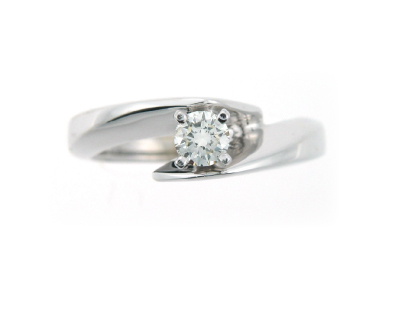 Brilliant cut solitaire diamond engagement ring in white gold. 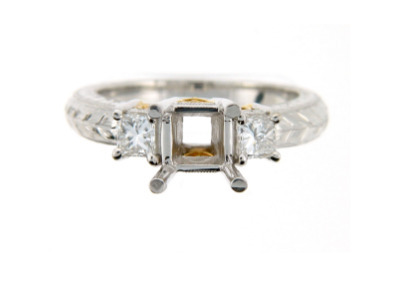 Canary diamond engagement ring with side stones in white gold. 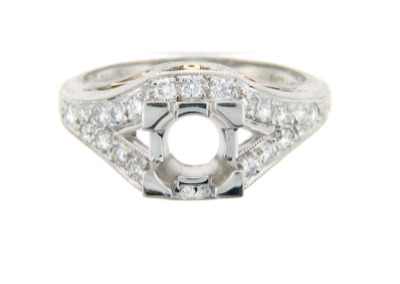 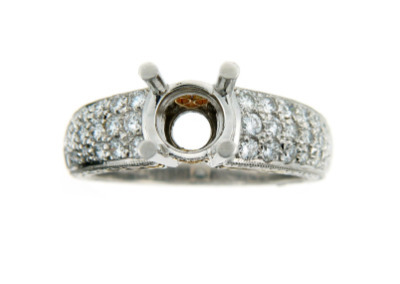 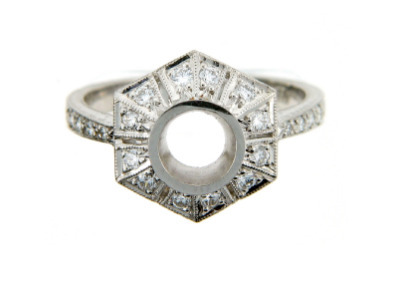 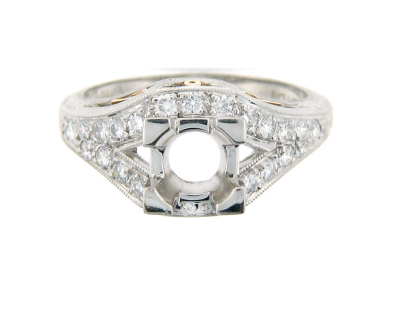 Round diamond semi-mounting in platinum with pavé set side diamonds. 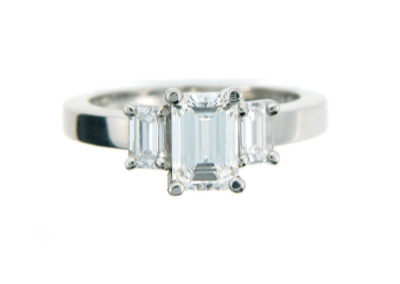 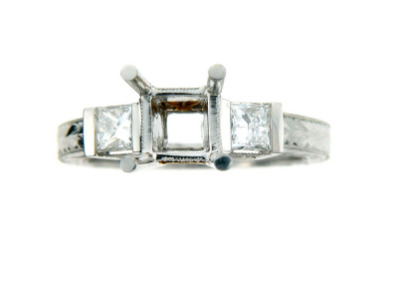 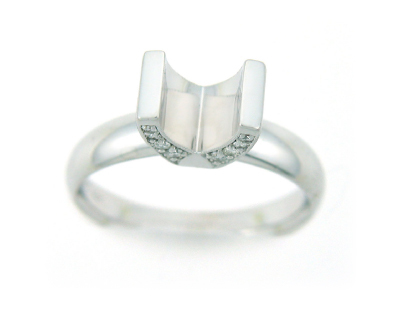 Emerald cut diamond engagement ring in white gold. 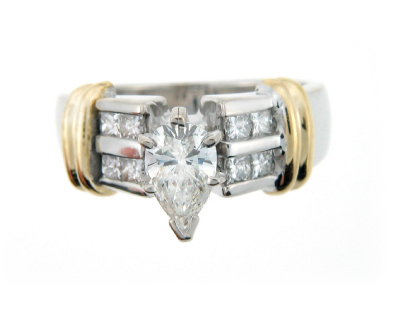 Hand engraved platinum engagement ring setting with princess cut side stones. 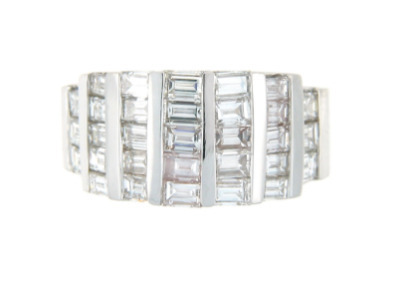 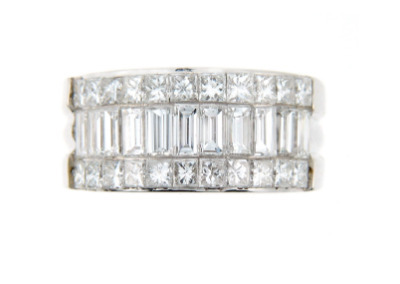 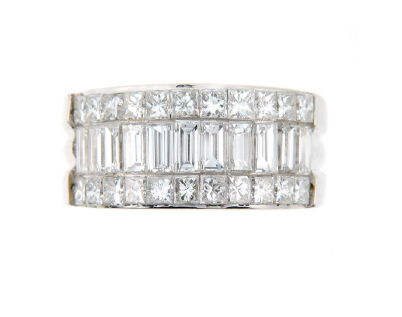 Large diamond anniversary band in white gold. 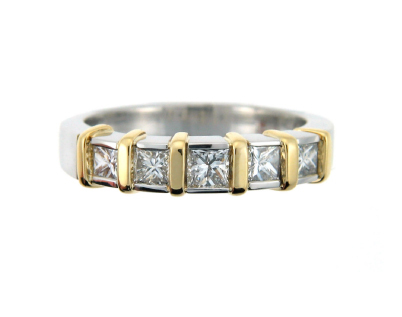 Marquis diamond anniversary band in yellow gold. 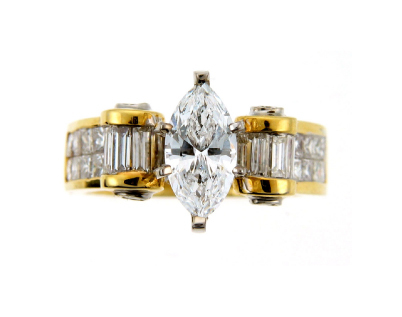 Marquise diamond engagement ring in yellow and white gold. 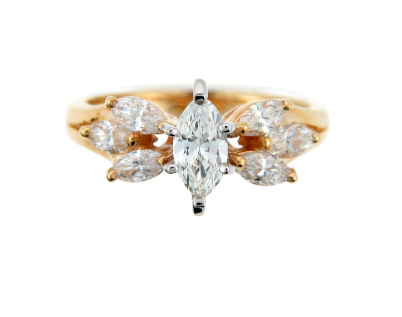 Marquise diamond engagement ring in yellow gold. 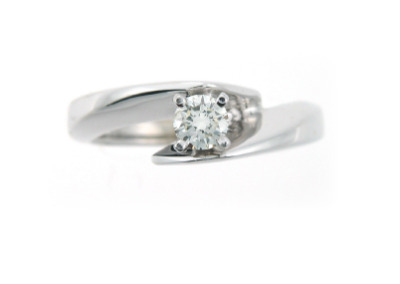 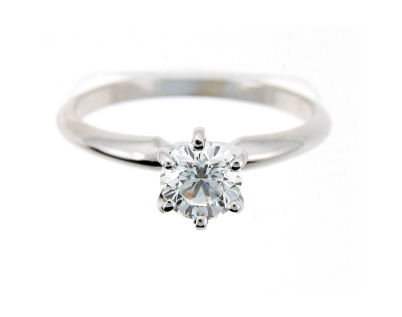 Oval diamond engagement ring in platinum. 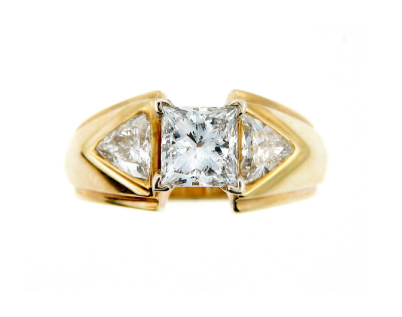 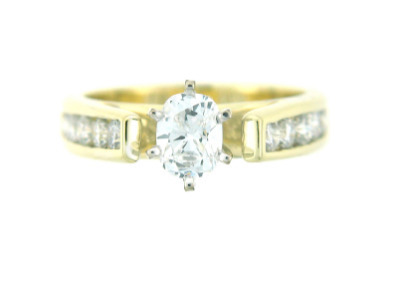 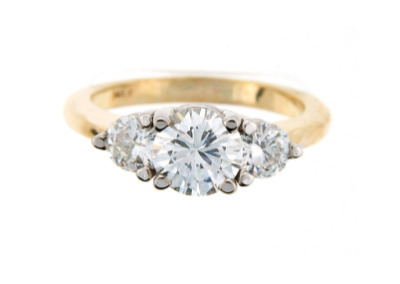 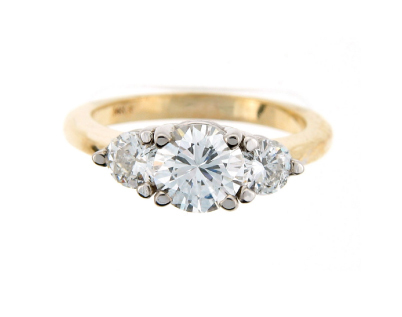 Oval diamond engagement ring in yellow gold. Pear cut diamond engagement ring. 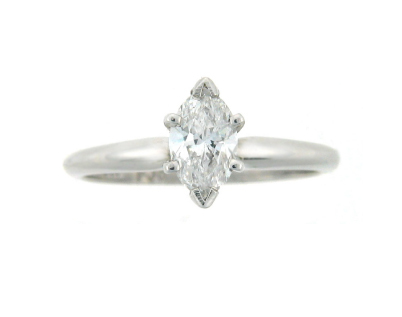 Pear cut diamond engagement ring in white gold.